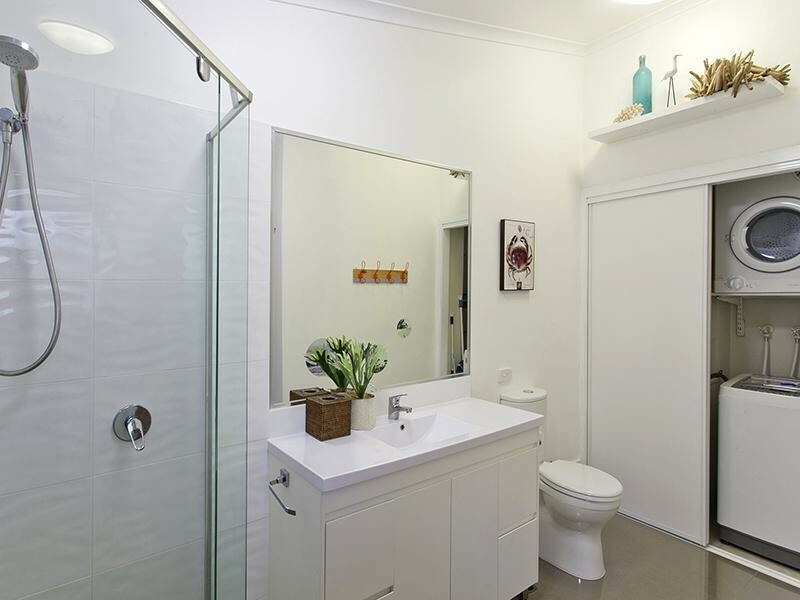 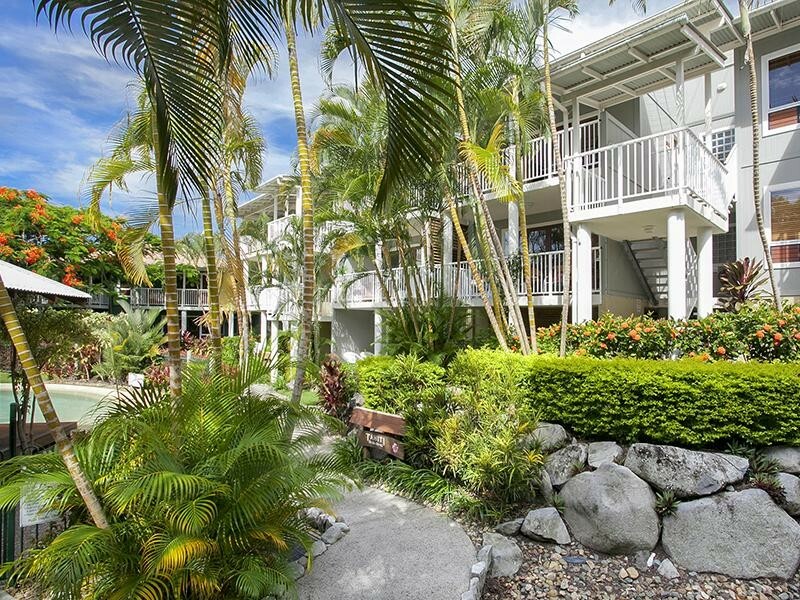 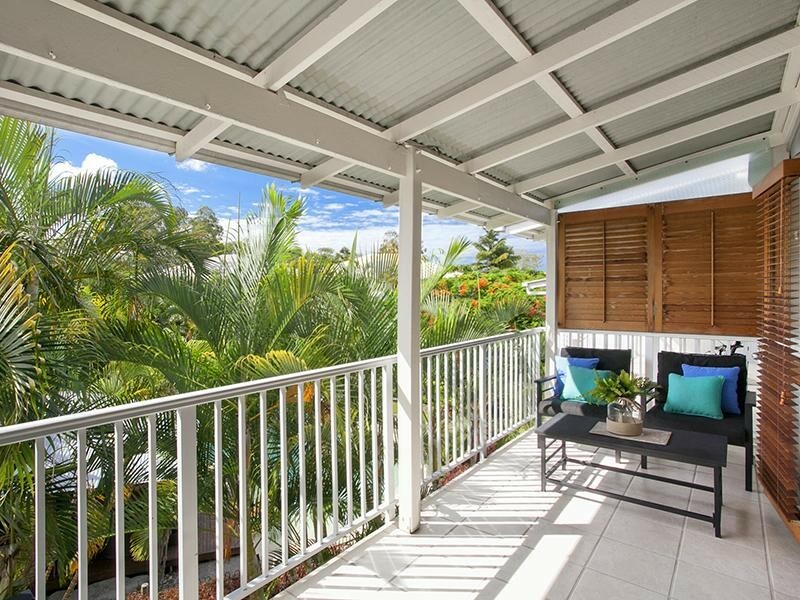 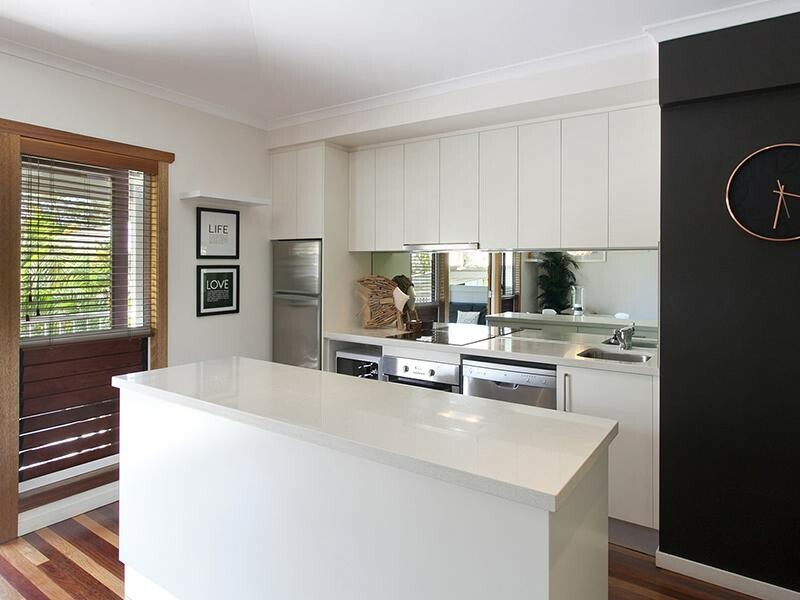 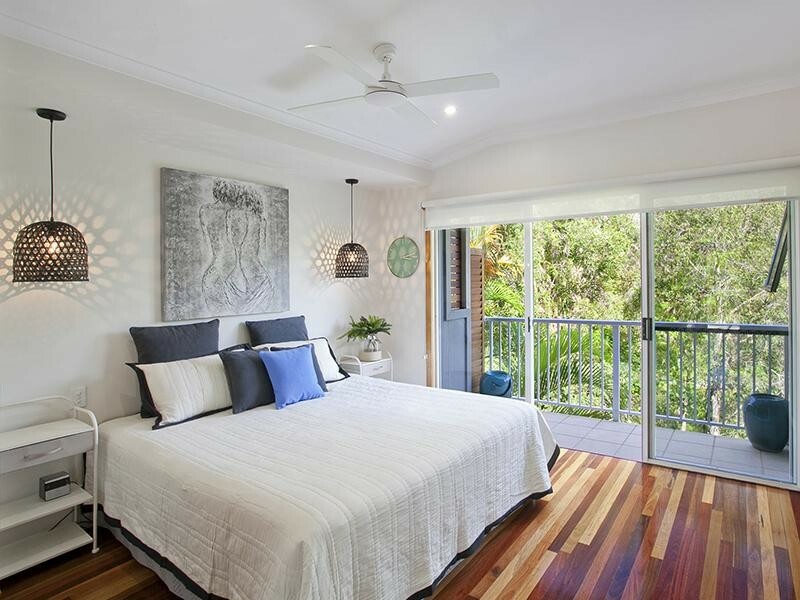 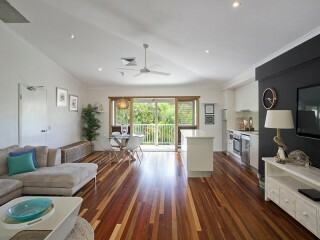 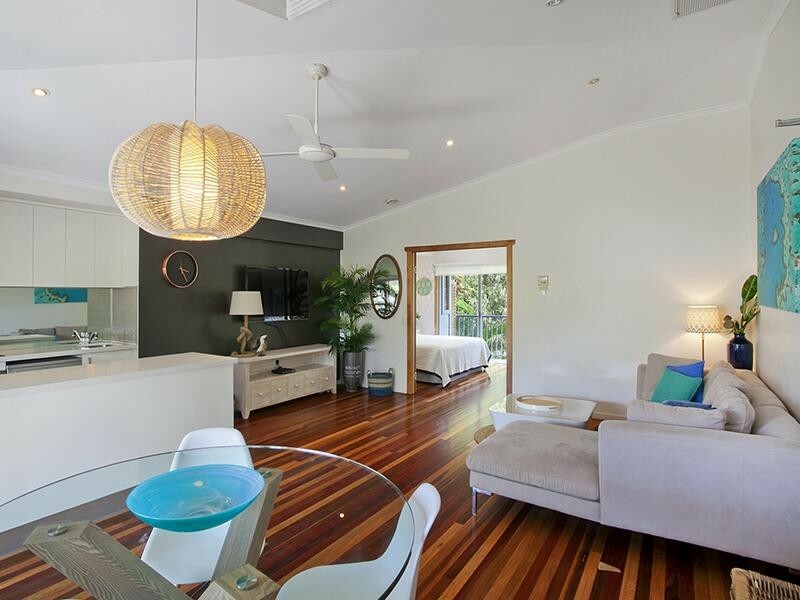 You've holidayed in Noosa for years and always wondered if you could afford your own piece of paradise. 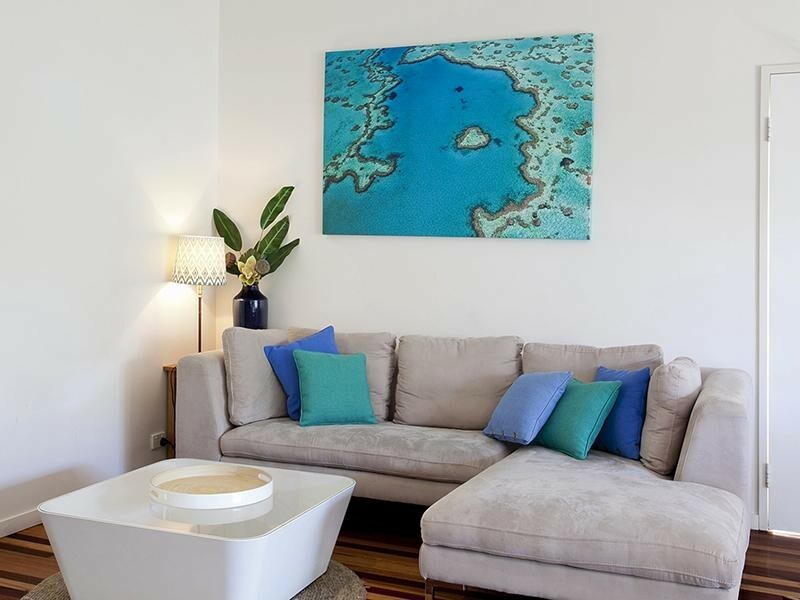 Well dream no longer as this beautifully renovated apartment is one of the most high quality affordable opportunities on the market today. 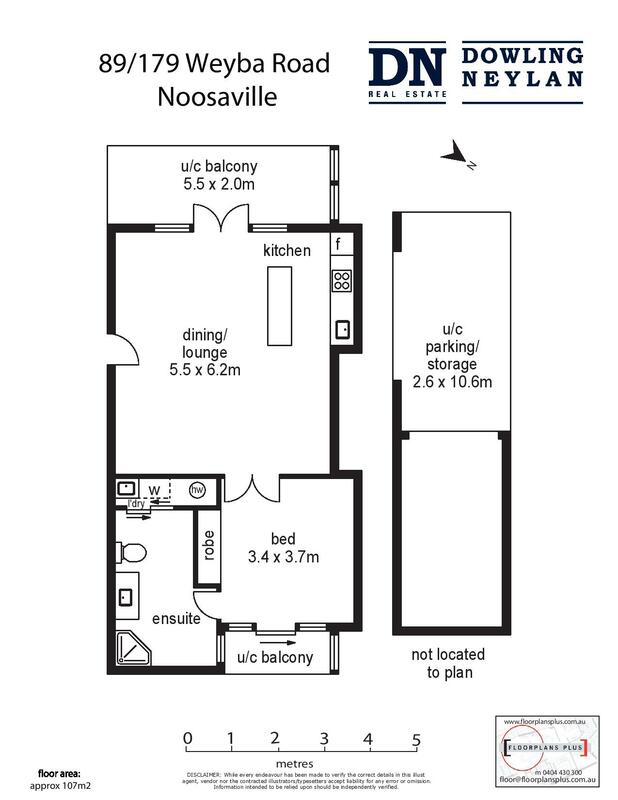 Estimated to return a respectable Nett return of 3.7% (approx. ), this is stunning apartment will provide the dual benefits of income and an incredible holiday home. 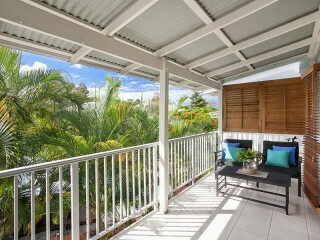 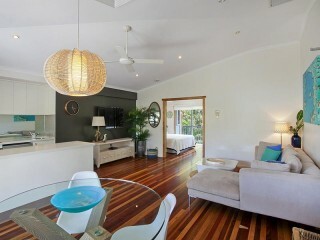 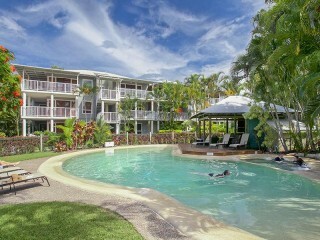 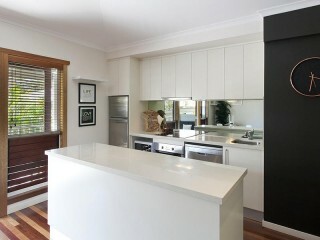 Savvy holiday investors will recognise this as a wonderful opportunity, this won’t last long.